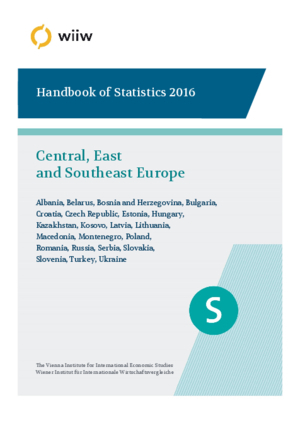 The Handbook is published annually and contains revised, updated and expanded annual statistics. Time series and related tables are extracted from the Annual and Foreign Direct Investment Databases maintained and regularly updated by wiiw. The hardcopy includes a PDF on CD-ROM (with identical content as the hardcopy). For the first time data on Belarus included.